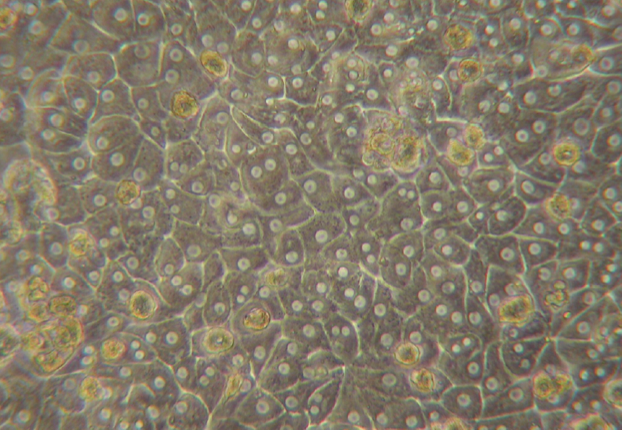 Culturing hepatocytes is of crucial importance in research and requires the right choice of Medium for Mouse Hepatocytes. PRIMACYT offers serum-free medium for your Mouse Hepatocytes for the serum-free proliferation and culture of primary Mouse Hepatocytes. MHM Mouse Hepatocyte Medium is available as basal medium (500 ml) plus Supplements or ready to use (500/250 ml) medium. Different volumes are available on request. The complete kit contains basal media and five supplements that support sustainable proliferation and long-term culture of growing cells. Includes phenol red. The Primacyt MHM Mouse Hepatocyte Medium is part of our Cell and Tissue Culture Application Package comprising fresh or cryopreserved hepatocytes in suspension or plated, plating medium and collagen-coated vessels or plates, or collagen solution. The PRIMACYT MHM is chemically defined and serum-free. It avoids false interpretation of the results and conclusions from your research experiments. It contains Hepatocyte Growth Factor HGF and Epidermal Growth Factor EGF to facilitate the proliferation of hepatocytes.